This website is designed to provide you with an insight into our school and the way it functions. We have included operational information, contact points, insight into the staff and their personalities, celebrations of our students' achievements, critical feedback from Education Review Office, historical information, future directions and much more. 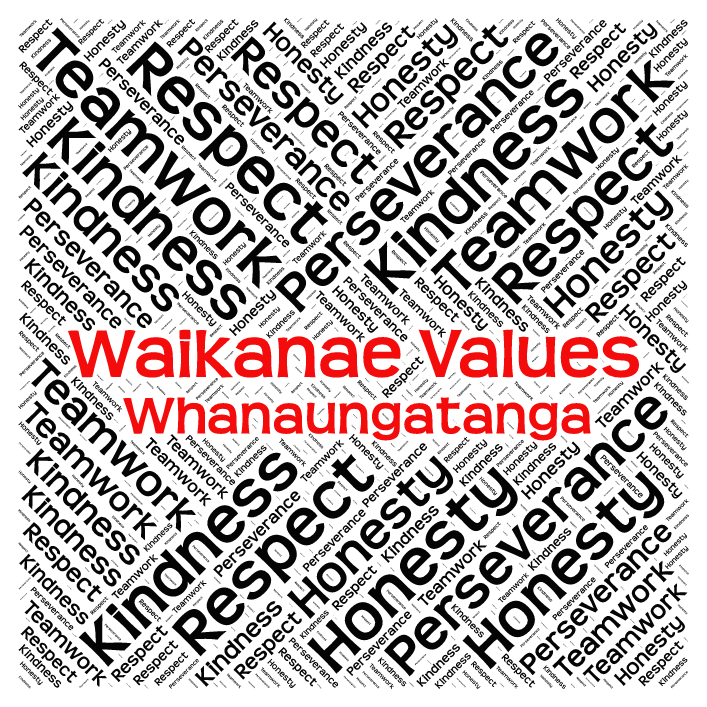 Waikanae is a fantastic school and a great learning community. We are an innovative and progressive school looking to mix the very best of the new, with proven values and attitudes of the past.